Z series Zoom stereomicroscopes are intensively used for all kind of Life Science applications and by the industry. 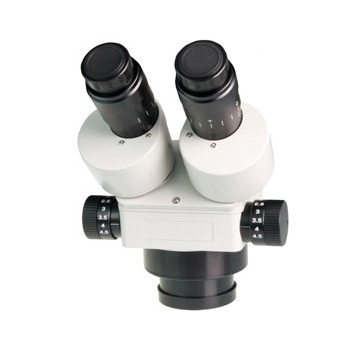 The high depth of field and the large field of views are the main characteristics of this stereomicroscope. The Euromex Z-series microscope consists of one of the zoom stereo head together with a stand suitable for the application. Super Wide Field eyepieces SWF 10x / 23 together with the high resolution objectives permits very large field of view and minimum fatigue during long microscopy sessions.